The 49ers have waived cornerback Curtis Holcomb, their seventh round pick of the 2011 NFL Draft. He suffered a ruptured Achilles tendon at the start of last year’s training camp and sat out the year. He returned this year, but injury issues kept him off the field for over a week of practice. 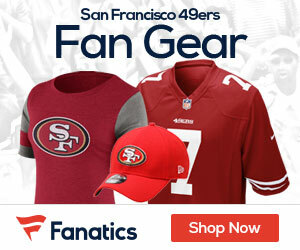 Be the first to comment on "49ers Waive CB Curtis Holcomb"